Our Residential Moving features full-time, uniformed and trained movers. We offer free moving consultations, free onsite estimates along with guaranteed pricing options. On a local move your belongings are being wrapped and padded, loaded onto the truck, safely transported to your new place and carefully unloaded. In addition, your carpet, floors, stairways, woodwork and banisters are properly protected. We provide free moving blankets on all of our local and long distance moves. 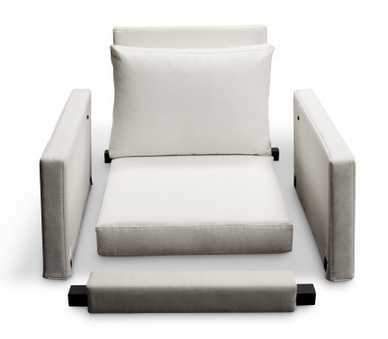 Proper padding of your furniture is essential to insure safe loading, transportation and unloading . 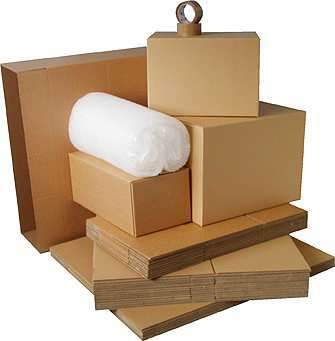 We offer wide range of packing materials to insure that any packing need can be accommodated. Starting with a book box and ending with a wardrobe box – Lexel has everything to make your packing process easy and hassle-free. 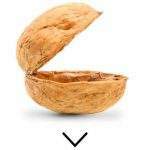 Learn More about prices and supplies. Lexel Movers come in fully equipped and ready to tackle on any furniture disassembly needed. Please note that we do not disassemble any particle board made items. Don’t want to deal with all the hassle of going out and getting cardboard boxes, then putting them together and disposing after the move? Take advantage of our crate rental service! Save yourself time, energy and money – order your crate delivery now! 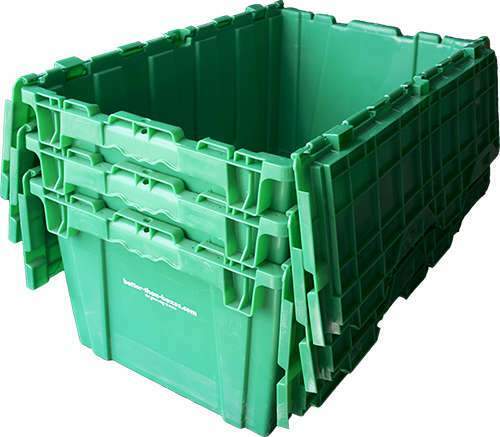 Lear More about all advantages and disadvantages of plastic crate usage. 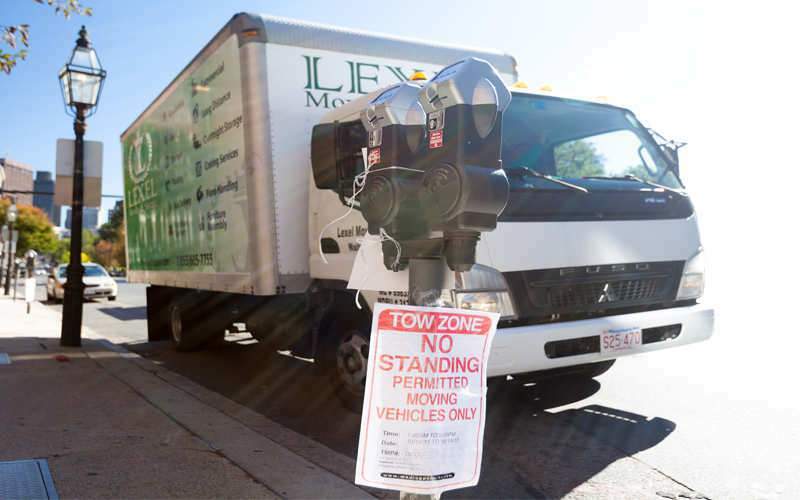 Although the parking space for our truck has to insured by the customer, we understand that sometimes you don’t have the time and energy to do so. Lexel offers all – obtaining, installation and disposal of parking permits. Please make sure to make an inquiry about the permits when talking to your sales representative.